I understand the craziness of planning a wedding, so let me take some of the details off of your hands. Take a look at what I can offer your big day! 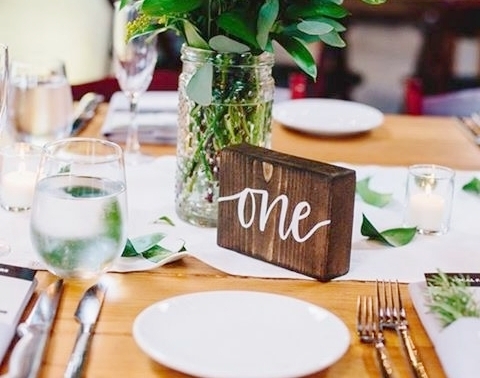 Wood Signage + Card Boxes- From welcome signs to seating charts to card boxes - you name it! Acrylic Signage- From welcome signs to seating charts to dessert signs - you name it! Let's bring your wedding vision to life! Please describe your inquiry in detail and include any information you can!